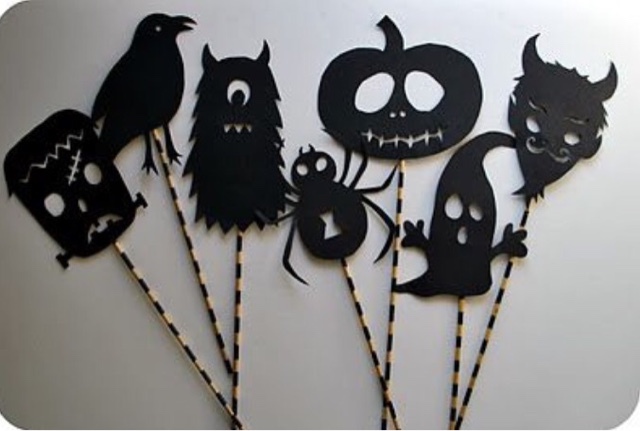 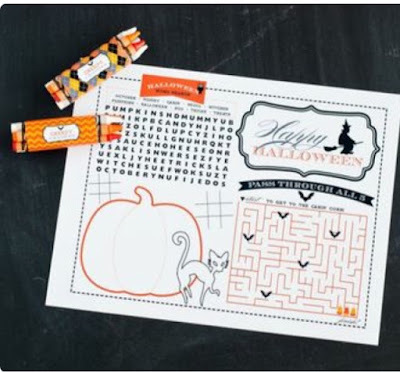 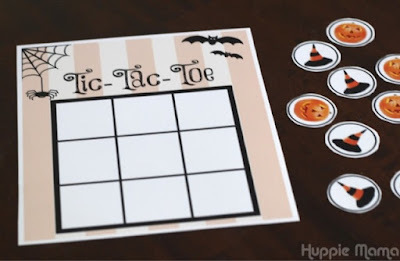 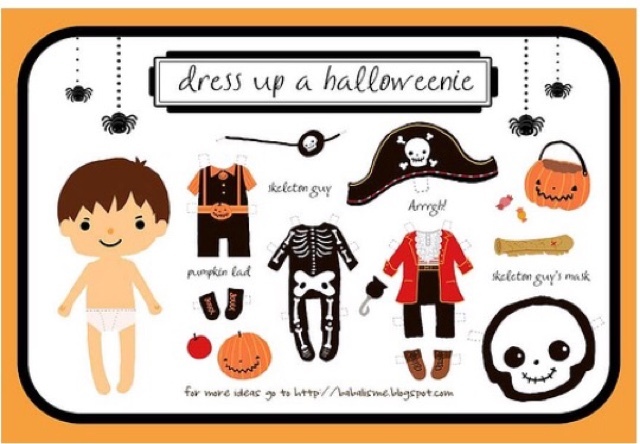 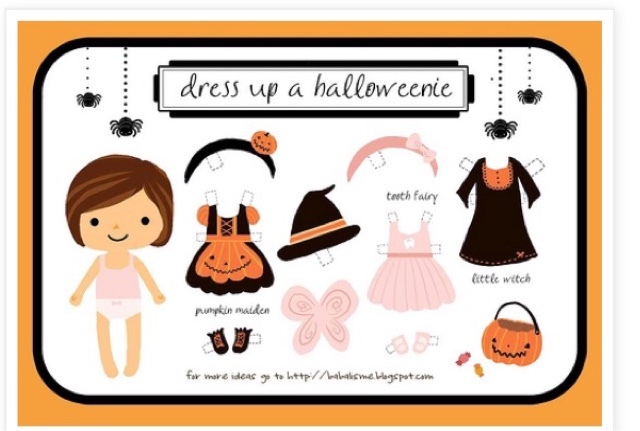 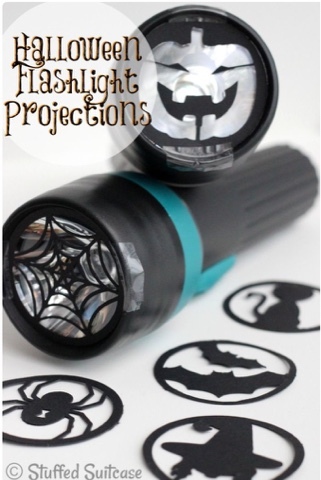 Here are 8 Free printable Halloween activities your toddler or pre-schooler will love. 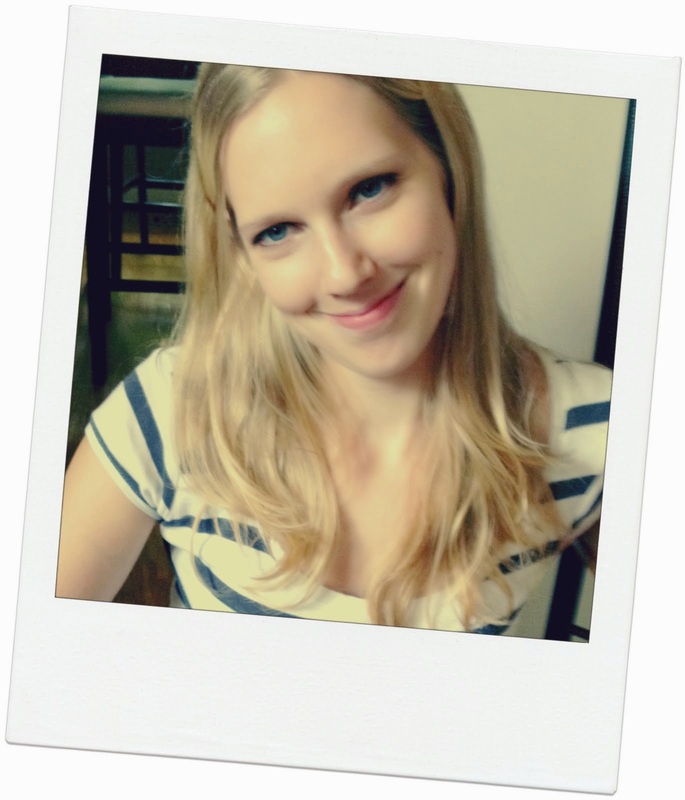 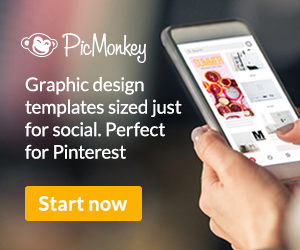 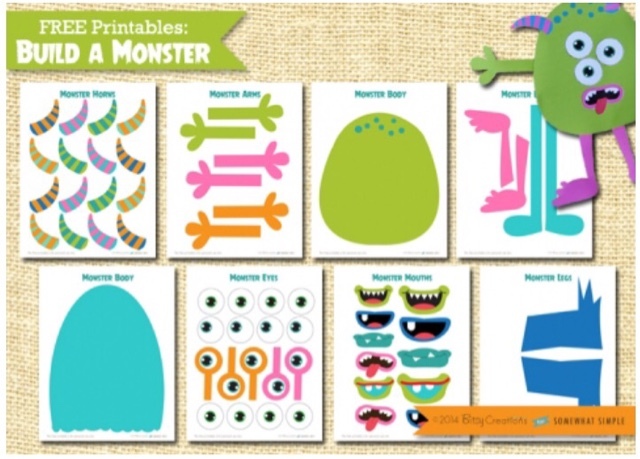 And this build a monster printable from Somewhat Simple is such a fun idea! 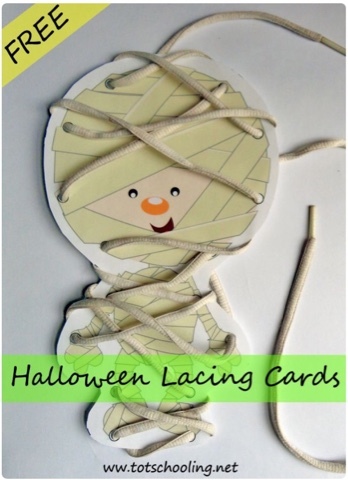 I love these lace up cards (there's a pumpkin,mummy, spider web, Frankenstein and bat) from Tot Schooling. 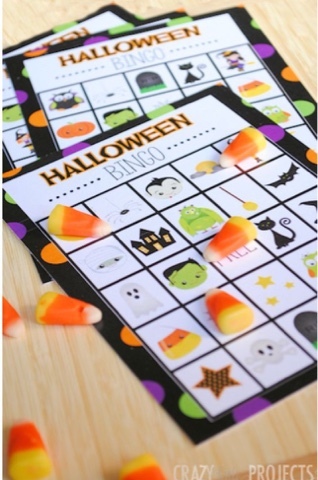 Even younger kids will love this printable bingo from Crazy Little Projects because they just have to match the pictures in the calling cards. 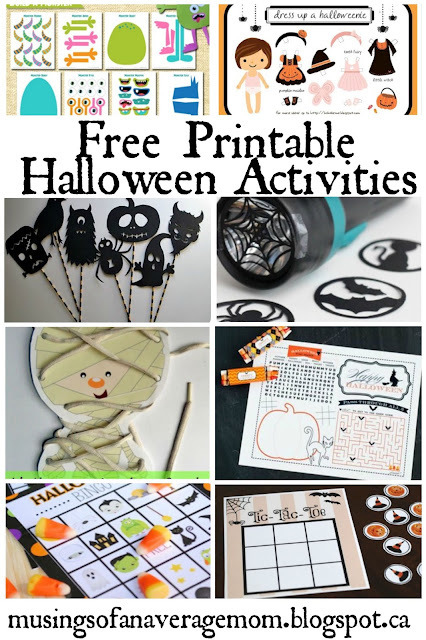 And if you are looking for more Halloween Ideas check out my 31 Days of Halloween Countdown with tons more free printables and activities.